California sets record with 1,500 megawatts of solar power | West Coast Solar, Inc. 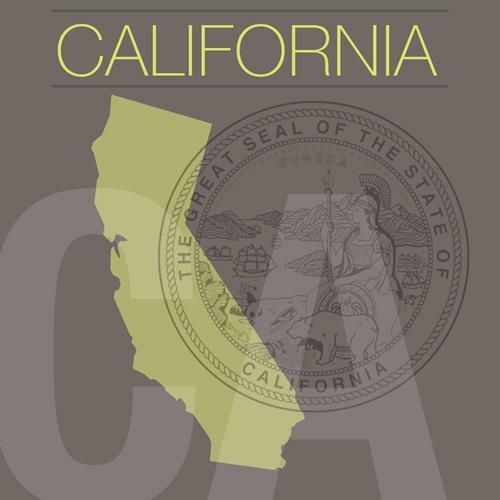 Recently we reported on the GTM Research and the Solar Energy Industries Association year-in-review report which revealed that California implemented more than 1,000 megawatts of solar panels as of 2012, leading the country in solar energy solutions. On March 10, however, the Golden State broke that record. KCET, an independent television station in Southern California, announced that the state had 1,500 megawatts of solar power entering the grid as of 10 a.m. It then went on to surpass that impressive number, reaching 1,656 megawatts one hour later, according to California Independent System Operator (CaISO) figures. The solar power capacity in California on that day provided 15,394 megawatt-hours of power to the grid – a notable accomplishment that reveals the Golden State’s commitment to fighting climate change and tapping into renewable energy resources for both businesses and residences. This is great news for California, showing that the Golden State is serious about finding energy-efficient ways to generate electricity. If you live in the Bay Area and you’re interested in learning more about residential solar energy solutions, you may want to consider contacting West Coast Solar to see which options are available for you. Not only can this kind of eco-friendly upgrade help you reduce your carbon footprint, but it will also save you money each month on your utility bills.